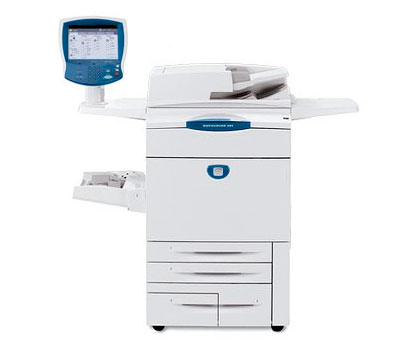 We are able to receive your documents, print them, and have them ready for pick-up. We make every attempt to work to your timelines. We also send and receive faxes on your behalf, both locally and internationally. We provide you with a printed receipt (with time, date, and number of pages faxed). This authenticates your fax.